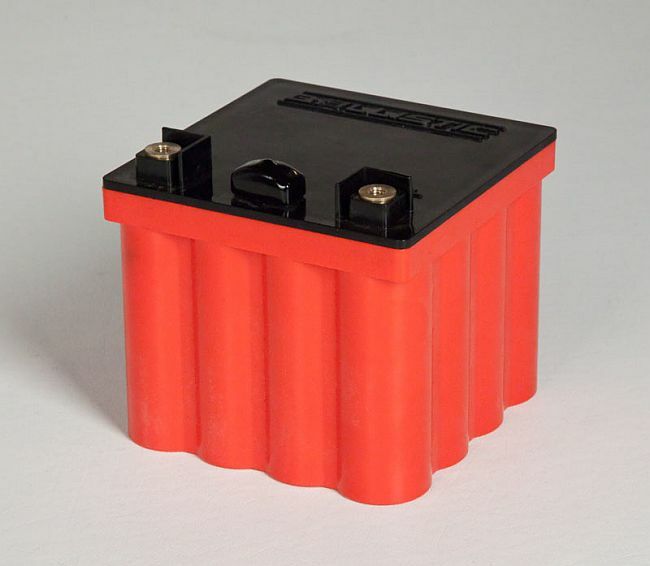 Racecarbattery.co.uk, in conjunction with Ballistic Performance Components, has launched the EVO2 for the UK motor racing and trackday market. A small, super-lightweight, battery, developed and made in the USA, the EVO2 uses advanced lithium ferrous energy storage technology, derived from work originally carried out by Texas State University for use in wind energy installations on agricultural land. 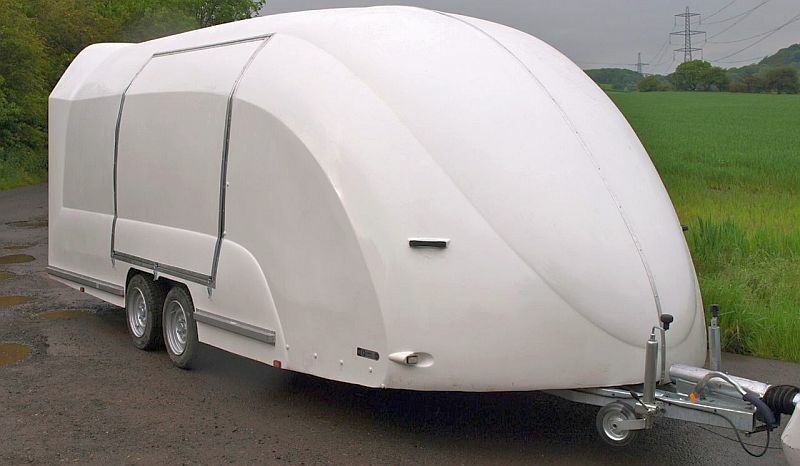 The superb new ECO-TRAILER from Middlesbrough-based eco-truck seems like an ideal product for kitcar enthusiasts and manufacturers. It has a lot going for it in addition to the stylish looks and features as standard, a galvanised chassis, tilting bed and a 2000kg payload (3000kg gross) and costs £6720 inc VAT. Also included are an electric winch, side door (left or right), strapping points and an adjustable front wheel stop-bar. Options include two-tone paintwork (£720), internal lighting (£114), resin coated floor (£240) and a tyre rack (POA). Talking to our mate, Mal Curnin, boss of Yorkshire Engine Supplies the other day and he’s currently working extra hard to keep up with demand. For those that don’t know, Mal is possibly THE man to go to for inline bike engines and supplies a whole raft of enthusiasts and kitcar manufacturers with their units and in addition to his engines being of good standard they also come with the appropriate paperwork and keys etc. 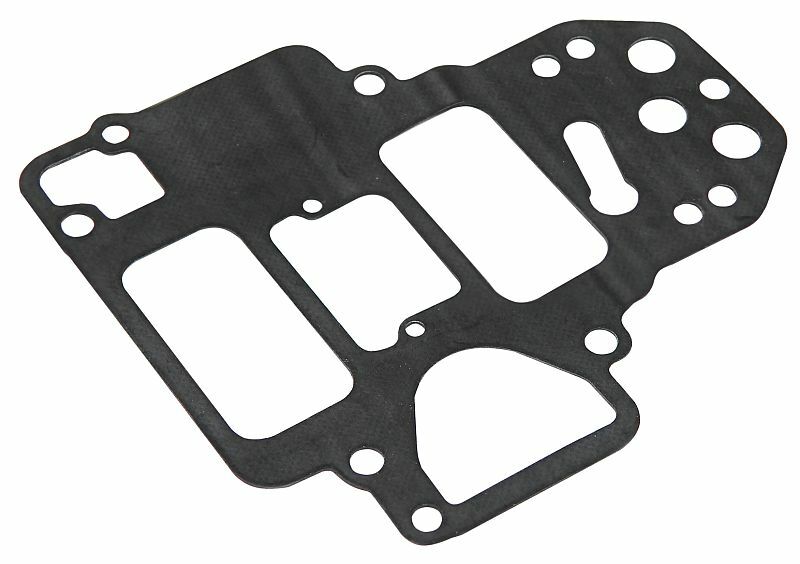 Webcon has announced the re-introduction of the rubber top gasket for the Weber DCOE carburettor. Essential for turbocharged applications, the DCOE rubber-top gasket is available as part number 4171501100T and is priced at £19.30 inc VAT each. Available directly from Webcon and from appointed Webcon dealers around the world. More details from 01932 787 100 or via www.webcon.co.uk ENDS. 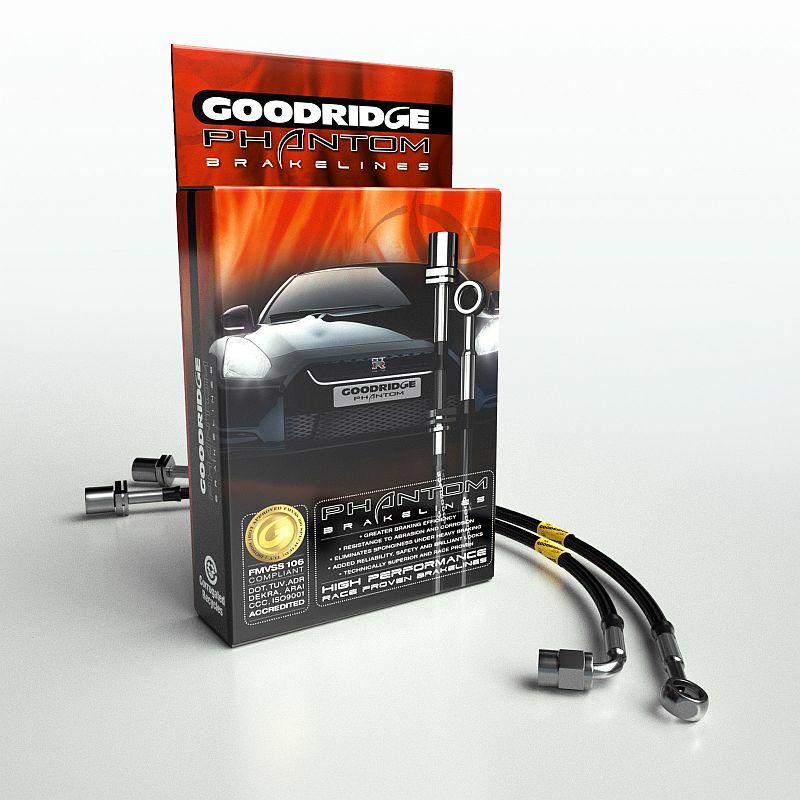 Goodridge Ltd has announced the launch of the new Phantom Series G-Stop brakeline kits for 2012. Phantom car brake line kits feature black poly-coated Stainless braided PTFE hoses with Stainless steel hose ends, superseding the current clear-coated stainless steel kit range. 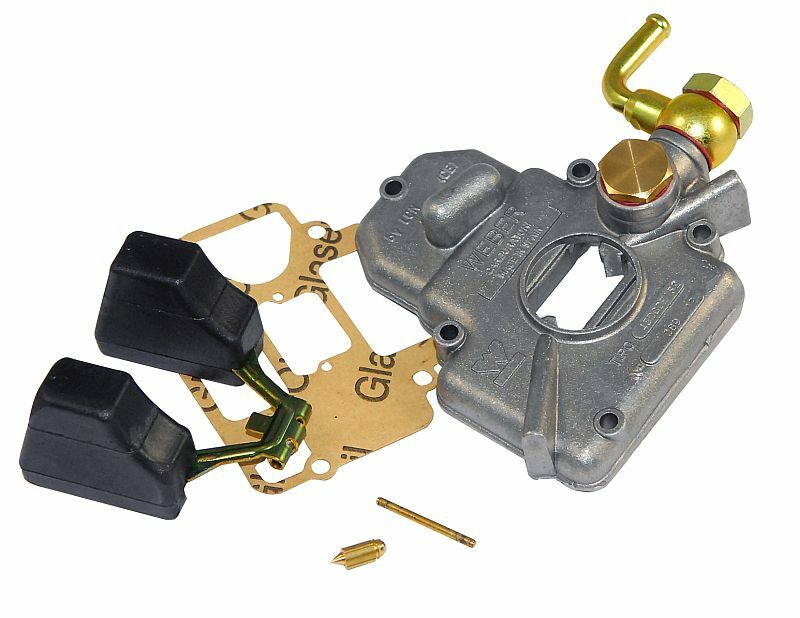 In addition to providing a more responsive and firm brake pedal by eliminating the ‘spongy’ feel that often accompanies stock rubber brake lines. Phantom kits provide Goodridge’s race-bred, long term durability, quality and performance. WE’VE DRIVEN THE RAZOR AND IT WILL FEATURE IN THE JULY/AUGUST ISSUE OF TKC MAG – EXCLUSIVE . DON’T MISS IT. 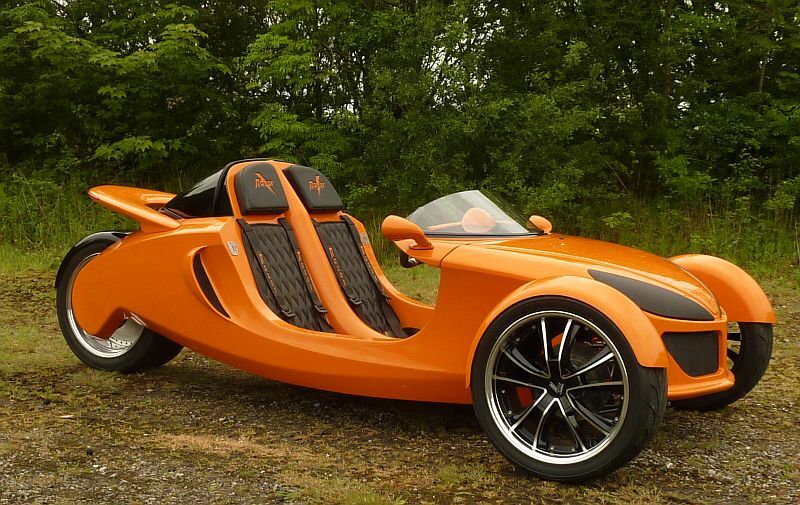 Spoke to Dave Chapman, one half of Wigan-based Razor Cars, this week, and he tells me that he and John Barlow are still trying to cope with the sheer amount of orders and general enquiries regarding their all-new three wheeler…there really is an incredible buzz about this new arrival. Dave Jones is a name familiar to many kitcar enthusiasts, as he formerly ran MR2 Kits, before selling the operation in late 2010. 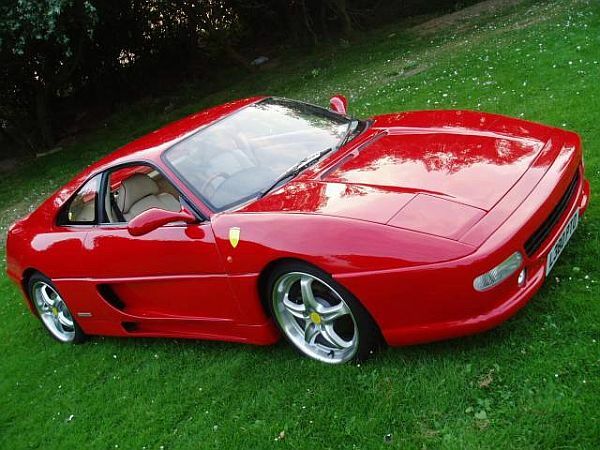 Current custodian of MR2 Kits is Terry Cole, although he only supplies the GTF (F430) package and not the GTA (F360) or GTB (F355) body conversions. Well, that’s all changed this week, as Dave Jones is back! He’s set up a new operation called ‘Dave Jones Kitcars’ and has both GTA and GTB kit packages available now at a kit price of just £1950 for both Toyota MR2-based models. 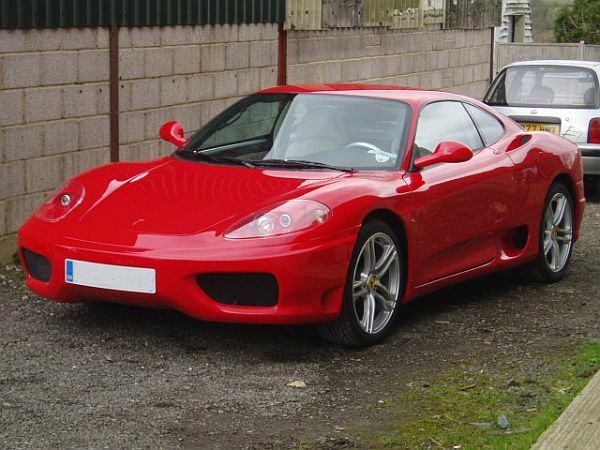 More from www.davejoneskitcars.com or 07855 549 112 ENDS. Turbo conversions are always very popular, so with that in mind, Jenvey has produced a useful modular system that can fit most applications. 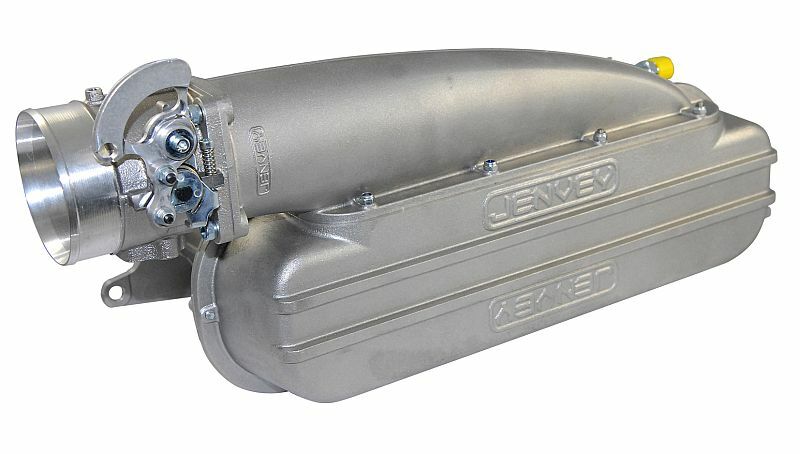 Through careful design they have created a plenum that will feed the air evenly over all four-cylinders. The diffuser and top cover can be bolted on so that the air can be brought in from any of four positions. The sealing is achieved via ‘O’ rings so maintenance is easy, while there are positions for various take-offs. 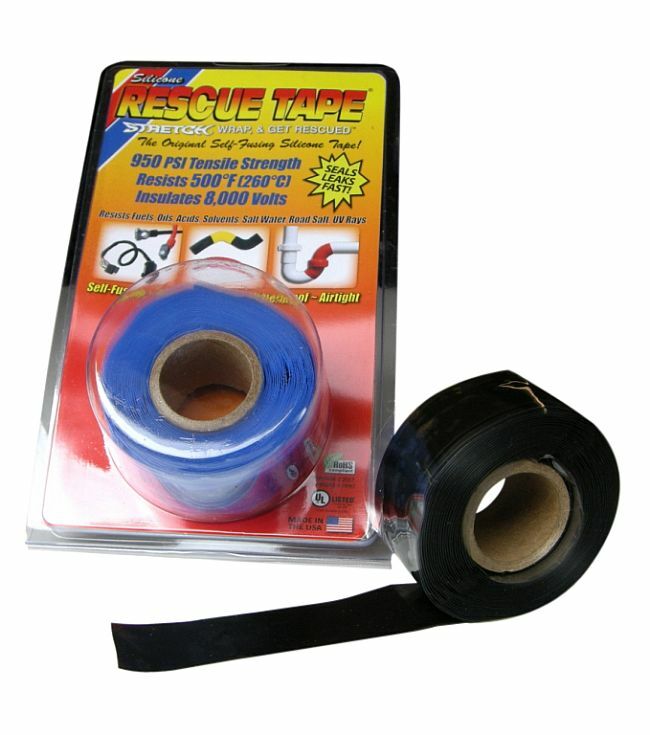 There are plenty of self-fusing silicone repair tapes on the market today, but there is only one genuine ‘Rescue Tape’. 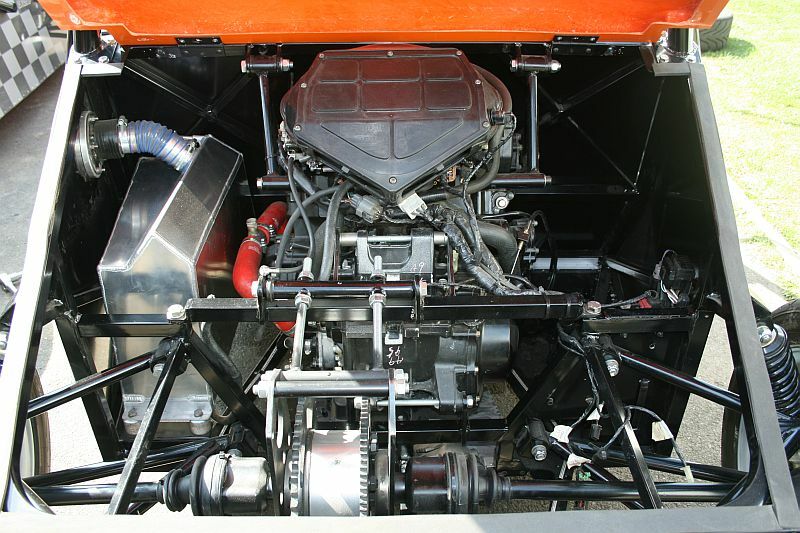 The product has been around for over six years in the USA and now it is available in Europe through Viper Performance. 40 DCOE wears part number 3173419700 with the 45 DCOE listed as 3173419800 with both priced at £80.89 inc VAT. Available directly from Webcon and from their appointed dealers around the world. More from 01932 787 100 or visit www.webcon.co.uk ENDS.